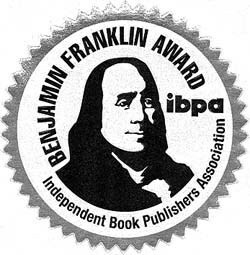 Silver Award Winner of the 2015 Benjamin Franklin Awards! Muhammad, the prophet-founder of Islam, is one of the most influential and misunderstood figures of history. The religion he founded in mid-seventh century Arabia now has over 1.5 billion followers and his impact on world affairs is immense. 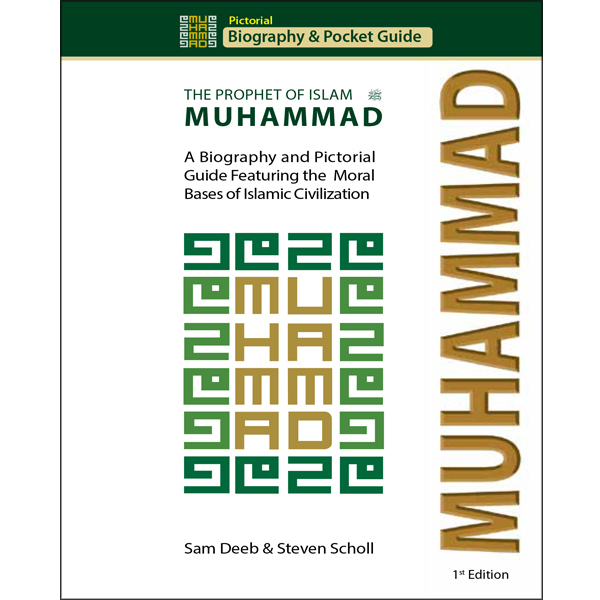 In this small volume, a Muslim and non-Muslim come together to tell the story of Muhammad’s life and teachings in straightforward language that will appeal to all who seek an easy to read primer on the Prophet and his teachings.